Click here to Watch Overview of Unified Service Desk. Got one requirement to use Actions and tried to Register Action using Plugin Registration Tool. Whether Action is Activated or Not. Action is Activated. Finally I Closed and Opened Plugin Registration Tool. Then Action Messages listed in Plugin Registration Tool. 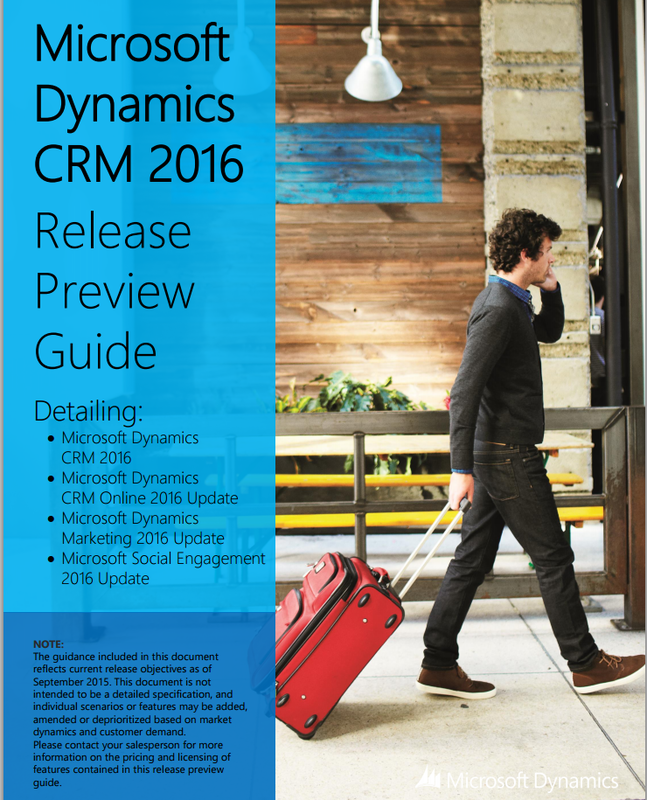 Click Here to download Release Preview Guide. We may get some requirements to Make Posts or Activities or Notes as a default tab. Please follow the below simple steps to make it as default. 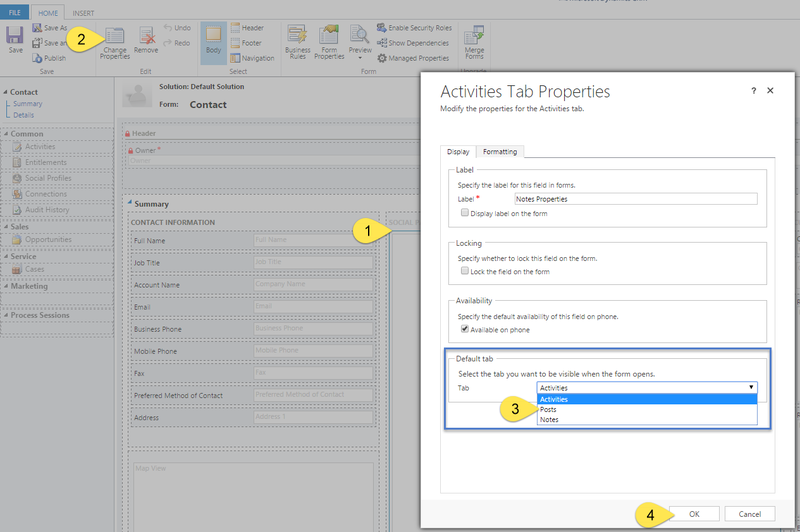 Open required entity form to change default tab setting under Social Pane. For demo, I am using Contact Form. Step 1: Click on Social Pane. Step 2: Click on Change Properties. Step 3: You can see Default tab under Activities Tab Properties window. Select the required Activities / Posts / Notes Tab, to make it visible when the form opens. Step 4: Click on Ok. Save and Publish the Form. Open Contact record to see the default tab setting under Social Pane.